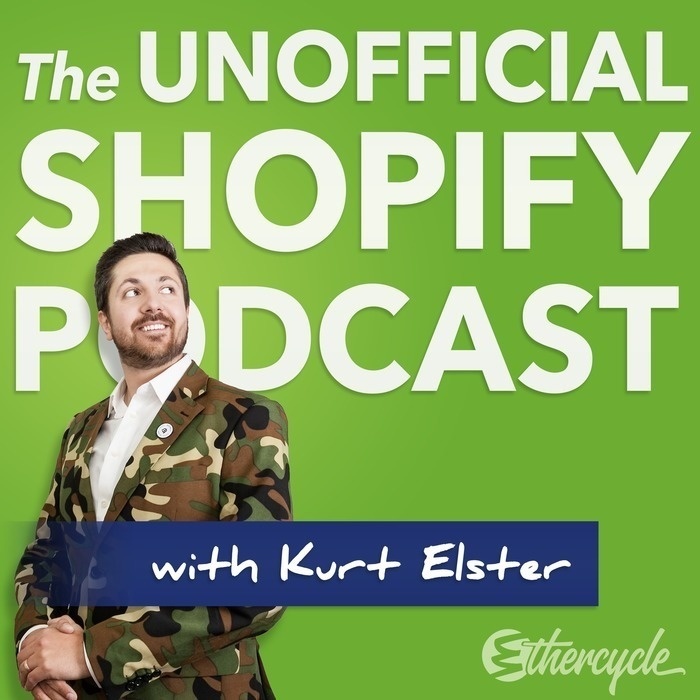 You can think of your Shopify store's homepage as the storefront of your store. Just because someone walks by, doesn't mean they're going to come in and shop. You have to to present an alluring storefront to your customer to coax them down your sales funnel. 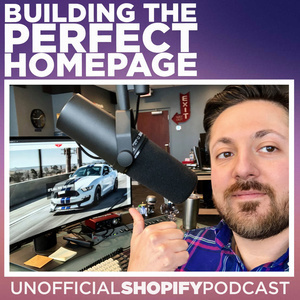 In this episode, Paul and Kurt break down the tested & proven homepage layout you should use to maximize your own conversions. How to implement "safety nets"